Kygo is a Norwegian record producer, musician, and songwriter. Check out this biography to know about his birthday, childhood, family life, achievements and fun facts about him. 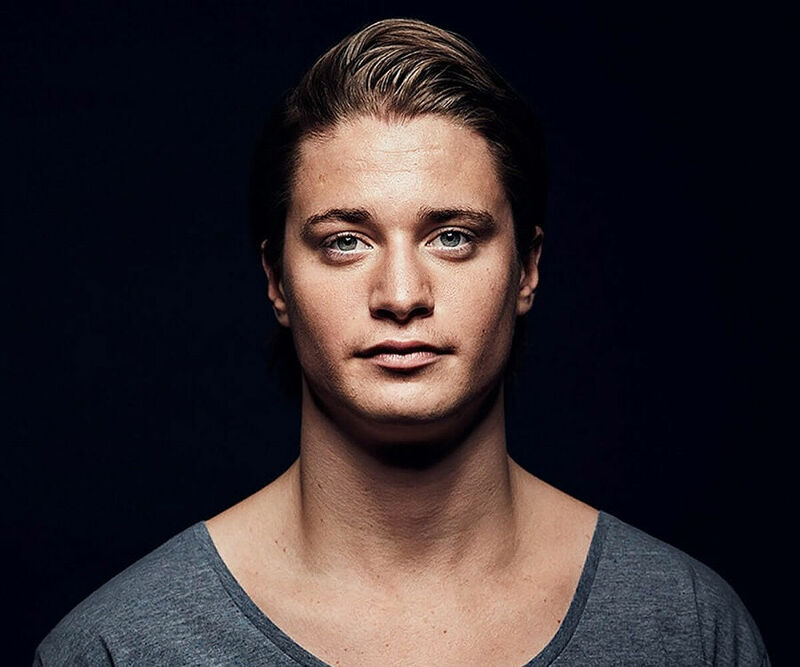 Kyrre Gorvell-Dahll, popularly known by his stage name Kygo, is a Norwegian record producer, musician, and songwriter. He came to international attention with his remix of the song ‘I See Fire’ by Ed Sheeran. It has received more than 55 million plays on SoundCloud and over 65 million views on YouTube. Born in Singapore, he started taking piano lessons from the age of six. As a young man he aspired to pursue a career in business and finance and began studying the subjects in university. However, he soon realized that music was his true calling. He released his first single ‘Epsilon’ in 2013. The next year, he released his single ‘Firestone’ which became a huge success. He released his first album ‘Cloud Nine’ in 2016. It entered various charts worldwide, and stood at the 11th position on the US Billboard 200. His second album ‘Kids in Love’, was also a success, though not as much as the first one. It stood at the 73th position on the US Billboard 200. Throughout his career, he has received several awards and nominations, such as the ‘YouTube Music Video Music Award’, the ‘MTV Europe Music Award’, the Spellemannprisen’ and the ‘International Dance Music Award’. 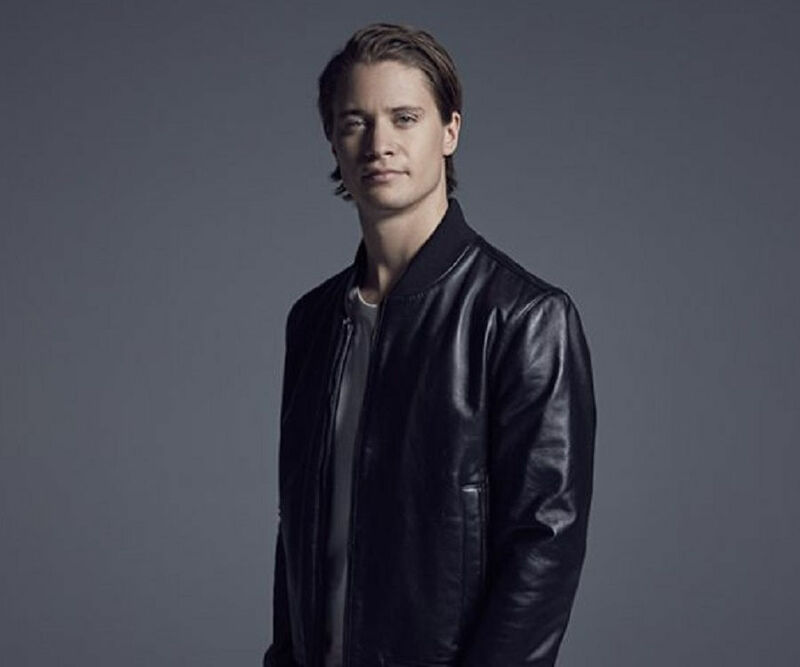 Kygo began his career in 2013, with his single ‘Epsilon,’ which was released by the Romanian record label Ensis Records. He released his next single ‘Firestone,’ featuring vocals from Conrad, which gained him international recognition. It stood at the 92nd position on the US Billboard Hot 100 and entered the charts in various countries. It peaked at the first position in several countries including the Czech Republic, Poland, the UK and Lebanon. It received more than 80 million views on YouTube and SoundCloud. Following the success of the song, he was contacted by Avicci to create a remix of the song ‘Midnight’. In 2015, he released the single ‘Stole the Show’ which was also a huge success. It reached the top positions in various charts. It topped the charts in France, Norway, Slovakia, and Sweden. His song ‘ID’ was a hit as well, and was included in the ‘FIFA 2016’ soundtrack. His next single ‘Stay’ too found success. It topped the charts in Hungary and Japan. He released his debut album ‘Cloud Nine’ in May 2016. 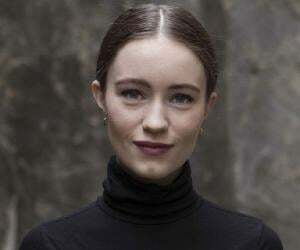 It featured artists, such as Maty Noyes, Conrad, Will Heard, Labrinth, John Legend and Julia Stone. 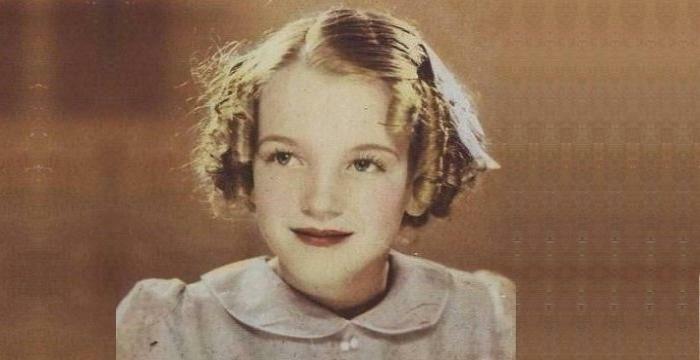 It included singles such as ‘Stole the Show’, ‘Fiction’, ‘Raging’ and ‘Fragile’. It was met with mixed reviews from the critics. It entered the US Billboard 200 where it stood at the 11th position. It topped the charts in the UK, Sweden, Norway and the Czech Republic. His next album ‘Kids in Love’ was also a success. It reached the 73rd position on the US Billboard 200 and entered the charts of various countries such as Sweden, Canada, and the Netherlands. It included singles, such as ‘Sunrise’, ‘Stranger Things’ and ‘Kids in Love’. He performed the song ‘Carry Me’ with Julia Michaels, at the closing ceremony of the 2016 Summer Olympics. He also collaborated with the British singer Ellie Goulding in her single ‘First Time’. 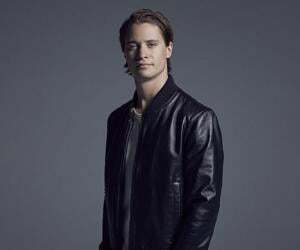 He has also launched a lifestyle brand called Kygo Life. It consists of high-fashion and casual wear. Kygo was born on 11th September 1991 in Singapore. 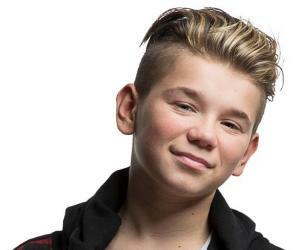 He is the son of Kjersti Gjerde and Lars Gorvell-Dahll. He has two older sisters (Johanne and Jenny), one stepbrother (Mads), and one half-brother (Sondre). He grew up in several countries including Brazil, Japan, Kenya, and Egypt. He began learning the piano from the age of six. After completing his schooling, he enrolled at the Heriot-Watt University to study business and finance. However, half-way through his course, he decided to pursue music as a career. His main inspiration was Swedish DJ Avicii. Coming to his love life, he has been dating Maren Platou since 2016.